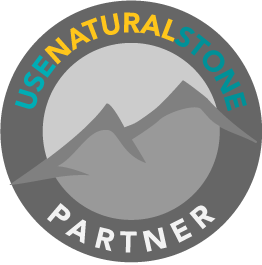 Use Natural Stone is made possible through generous donations from companies and other stakeholders in the natural stone industry. These donations are helping us achieve our goal of promoting the use of natural stone. Thank you to the initial list of companies who have joined the cause. Note: This list is current as of October 26, 2017.